You’ve got one page—and an average of five seconds—to grab your potential employer’s attention and set you apart from thousands of other applicants. You can’t afford to waste a single word. 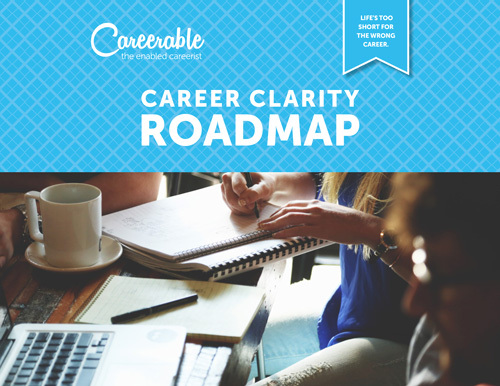 As your career advisor, I’ll first use my ‘employer lens’ to analyze your existing resume (if you have one) and help you understand what’s working and what’s not. Then I’ll provide actionable recommendations to help make your experiences as relevant, measurable, and attractive on paper as they are in real life. If you’re applying for jobs but not seeing results, it’s time to get a fresh set of eyes on your resume. Don’t have a resume yet? No worries! We’ll create one from scratch. According to Forbes Magazine, LinkedIn remains the most popular social media tool for job seekers and employers. The site highlighted a 2013 survey showing close to 100% of hiring managers, recruiters, HR executives, and job seekers use LinkedIn as their number one social media site for job hunting. Hiring managers also reportedly preferred LinkedIn over other sites two to one. Moral of the story? You need a LinkedIn profile, and it needs to be great. The good news is there are proven best practices to make your profile page stand out to employers and attract recruiters. As your career coach, I’ll analyze your current LinkedIn profile (if you have one) or help you create one from scratch. Then we’ll make sure it clearly communicates what you have offer and why recruiters should come knocking on your virtual door.